Unlike most capital cities, Auckland isn't exactly packed full of museums; not that it seems to bother visitors who use it as a launch pad to explore New Zealand’s unparalleled landscapes and scenery. 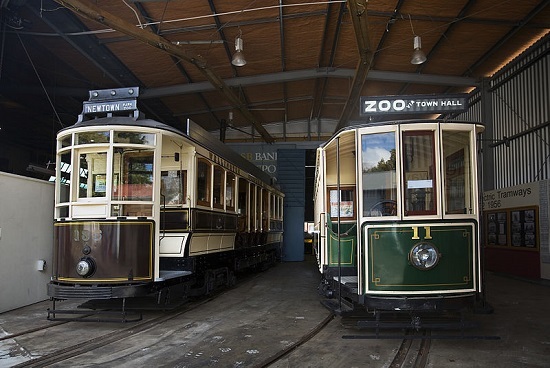 However, it’s worth stopping to catch your breath and learn something about the history of the city and country at one of these five museums to visit in Auckland. 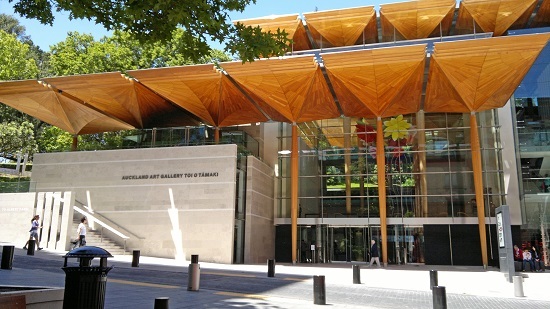 Also simply known as the Auckland Museum, this is the closest thing to New Zealand’s national museum and it offers great insight into the nation’s Maori and colonial history. Furthermore, regularly changing exhibitions will also dive into the current issues facing New Zealand, for example, the risk and effect of earthquakes. When you do visit, be sure to take some time to appreciate the scale, size and beauty of the neo-classical building it’s housed in before strolling through Auckland Domain’s parklands and back into the city. 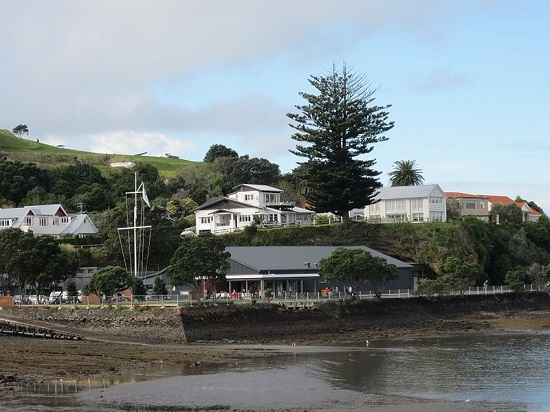 Aside from possibly having the best name for a nautical-themed museum ever, the Torpedo Bay Navy Museum is the place to find out more about the history of New Zealand’s Royal Navy. Founded in the 1970s in part by donations from ex-naval servicemen’s families who felt a common need to document their history, it has grown to be a family favourite in Auckland with lots of clothes, medals, artefacts, weapons and ship parts on display. Best of all, admission is free! Housed in a beautiful art deco building called the Kenneth Myers Centre, the Gus Fisher Gallery is both part of the University of Auckland and associated with the John Leech Gallery, the oldest dealer gallery in the country. With very few tourists even aware of the gallery’s existence, you should be able to wander around the white walled space in peace, enjoying exhibitions that often focus on sharing and preserving work by artists from New Zealand and the Pacific area. Spread over more than 40 acres across two different sites MOTAT offers visitors a chance to learn more about planes, trains and automobiles and admire more than a few of them in the flesh…or metal, I should say. There is an understandable focus on New Zealand’s relationship with motors and machines, but it is one that many people will relate to. Perfect for kids of all ages, this is one of New Zealand’s most popular museums for a good reason. Auckland Art Gallery Toi o Tāmaki states that it is “the home of visual arts in New Zealand”, which makes it sound like a modern addition to the city, however, it was actually founded over 120 years ago in 1888. That’s not to say the museum isn’t forward-thinking as it now offers visitors exposure to many forms of visual art including photography, video and sculpture. With specially commissioned work by Maori artists built into the building, this is the place to go to find out more about native, national and international contemporary art.